This plot with 80% build density and 45% cover ratio up to 3 floors is an amazing piece for build a complex of apartments or a complex of nice, modern detached houses. 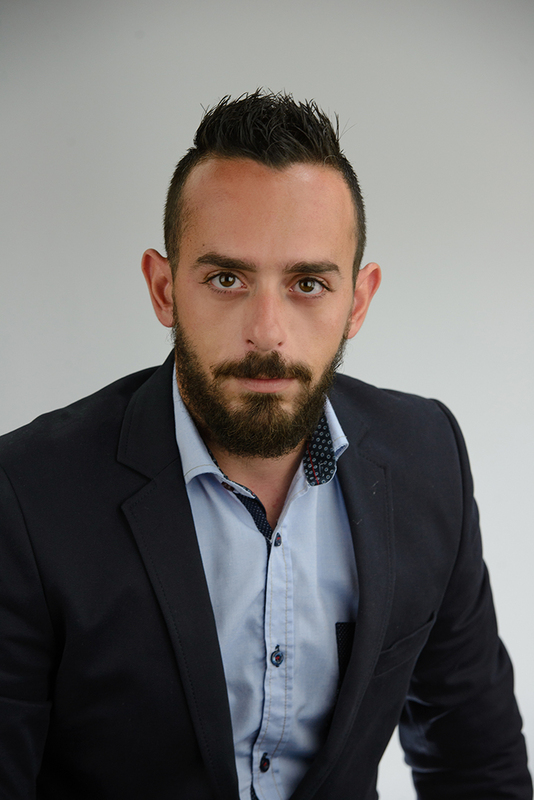 The area of Nea Ekali is one of the most beautifull areas at the time, with new houses and many investors that slowly slowly start to build complex with apartments. Very close to all amenities, schools, super markets, with very easy access to the highway and the center of the town. The plot also has clear tittle deed. 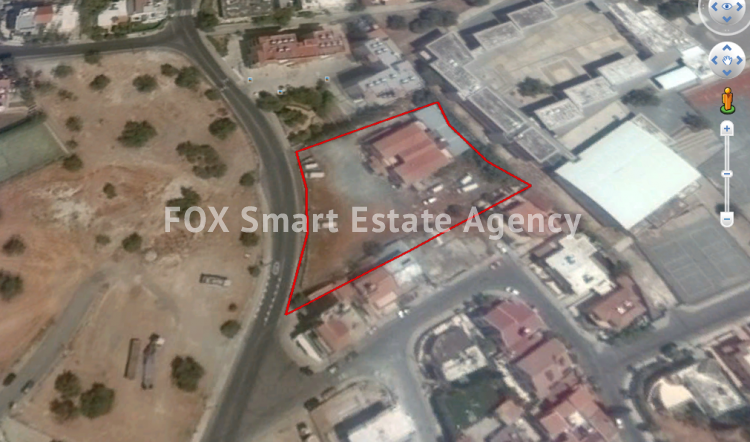 For more information and viewings exclusively by fox smart estate agency and Mr. Eftychios Florou at 96975505! !